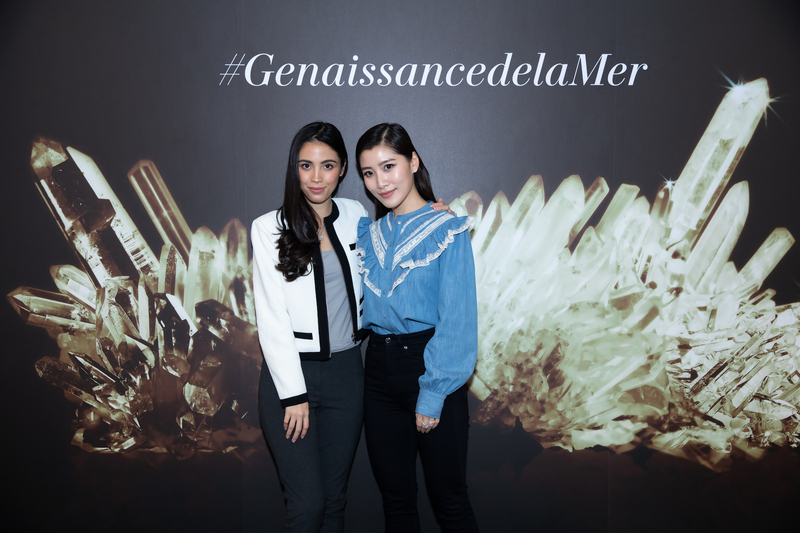 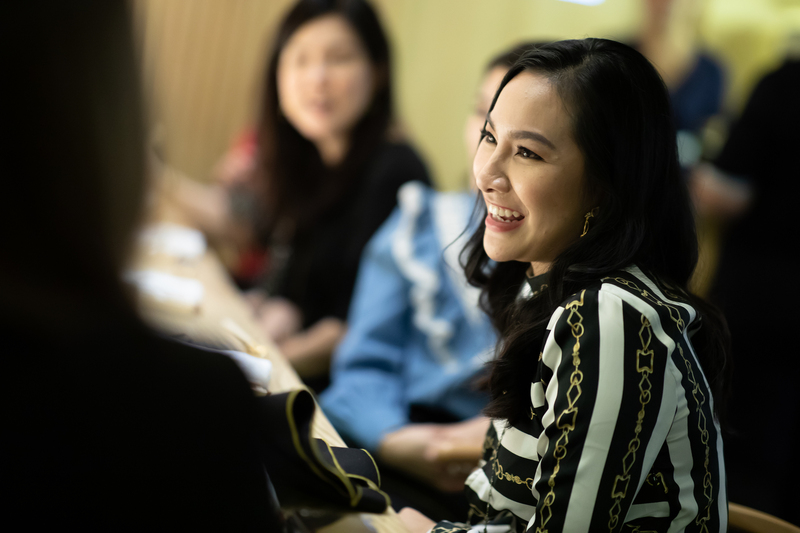 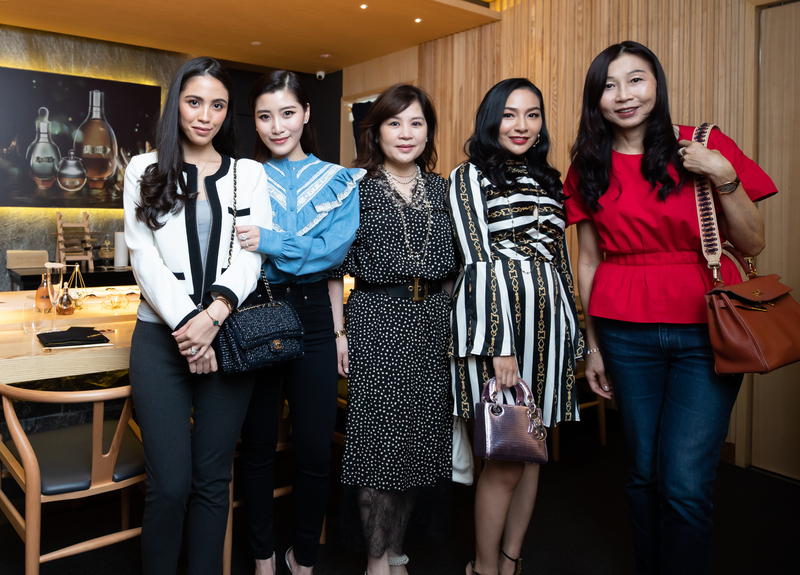 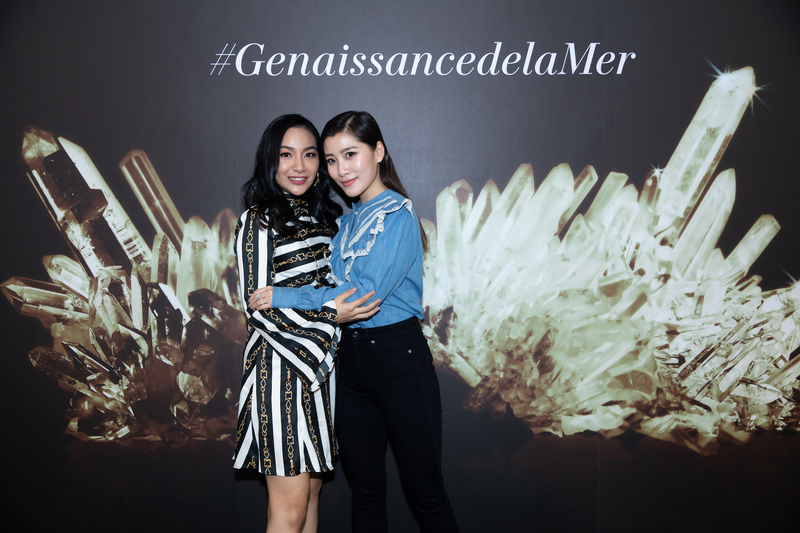 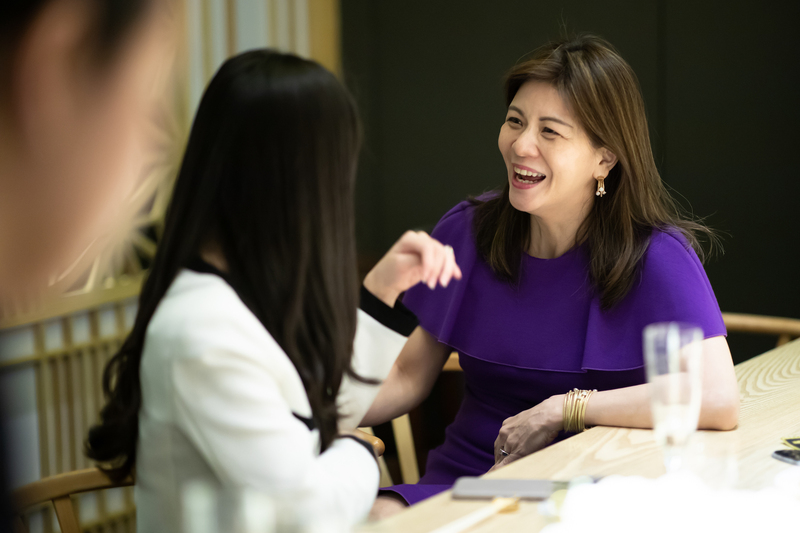 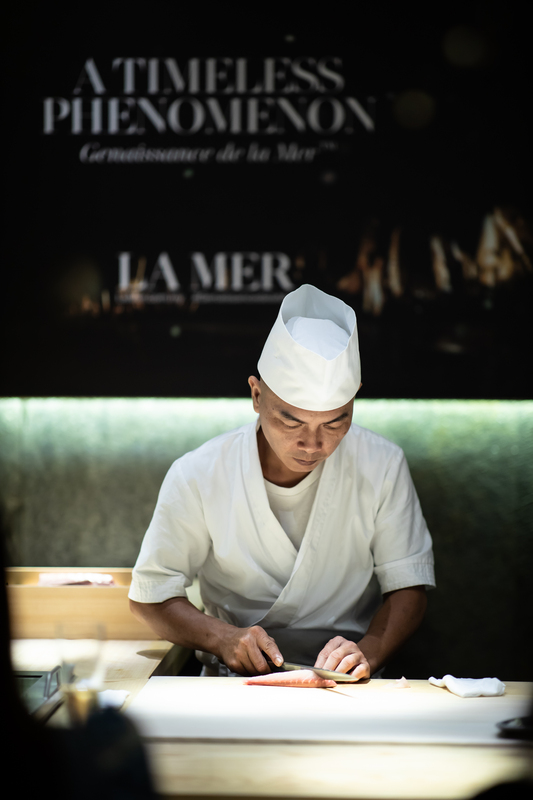 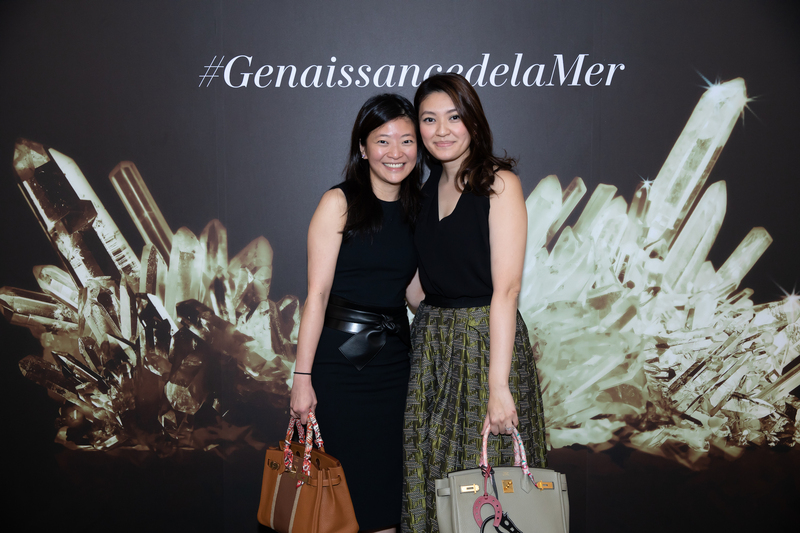 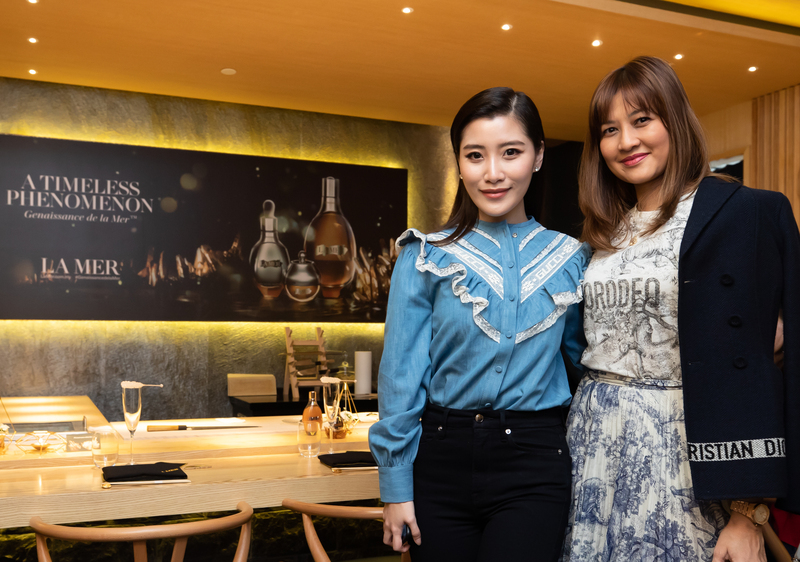 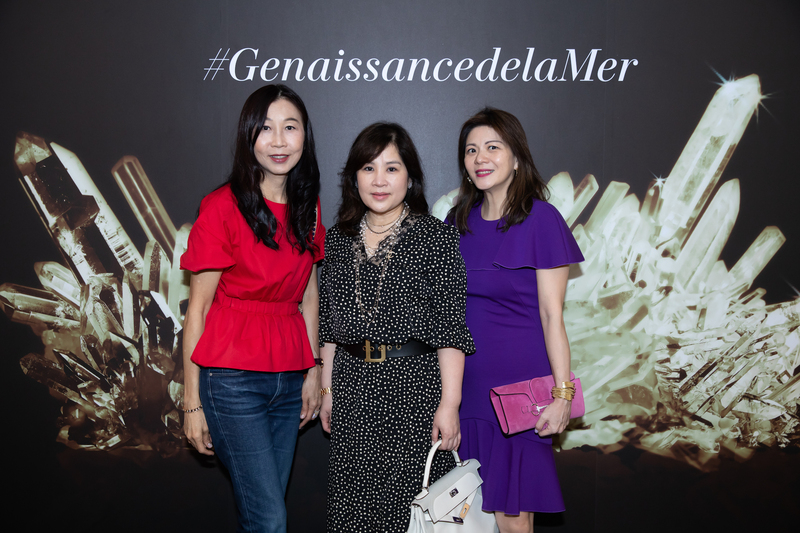 Together with coveted skincare brand La Mer, the businesswoman and social media maven celebrated a day of leisure with her closest confidants at the elegant Japanese restaurant Sushi Ryu while indulging in the luxurious skin-rejuvenating properties of The Genaissance De La Mer. 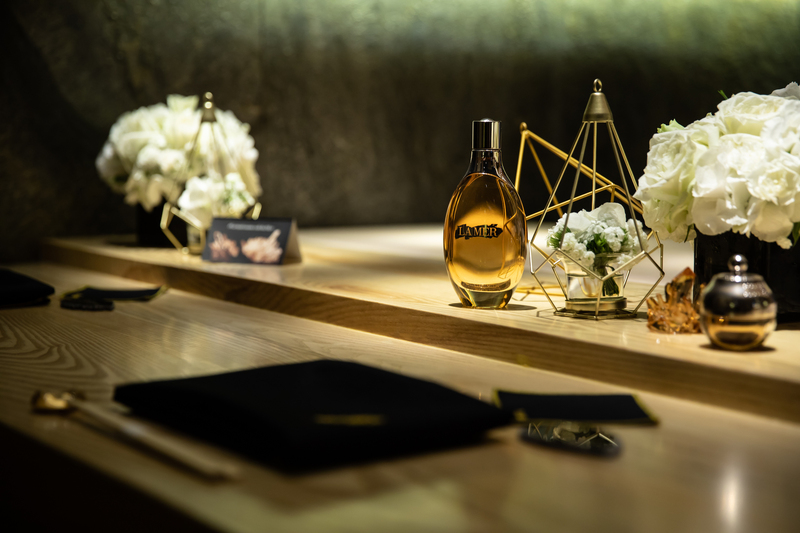 Inspired by the transformative energies of the sea that was used to create this sumptuous skincare experience, the luncheon was accented with graceful floral decorations paired with modern geometric glass displays. 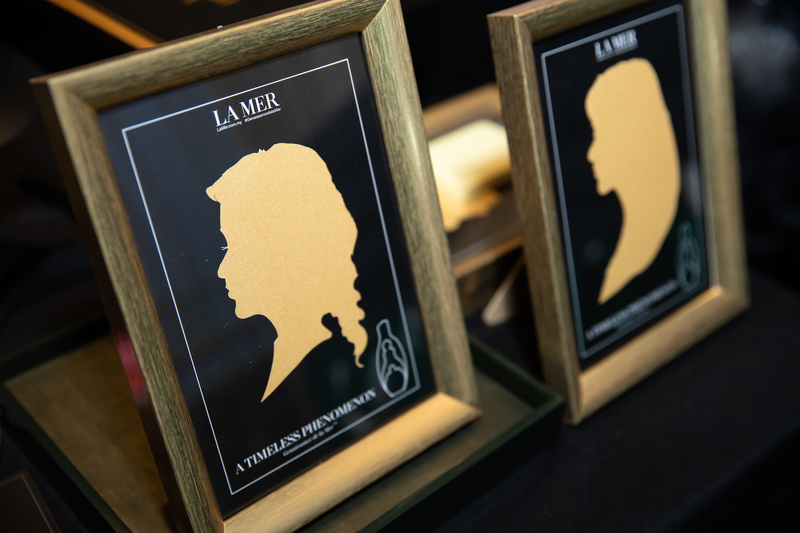 After sharing stories and feasting on the freshest cuts from the restaurant’s omakase menu, the guests received a charming framed silhouette portrait that was meticulously hand cut by a professional artist. 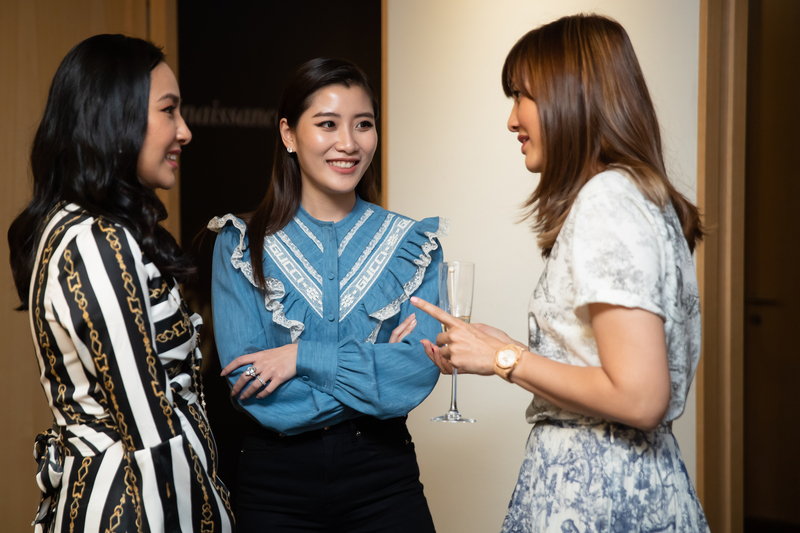 The highlight of the day was the skin rejuvenation demonstration of The Eye and Expression Cream, The Infused Lotion and The Serum Essence. 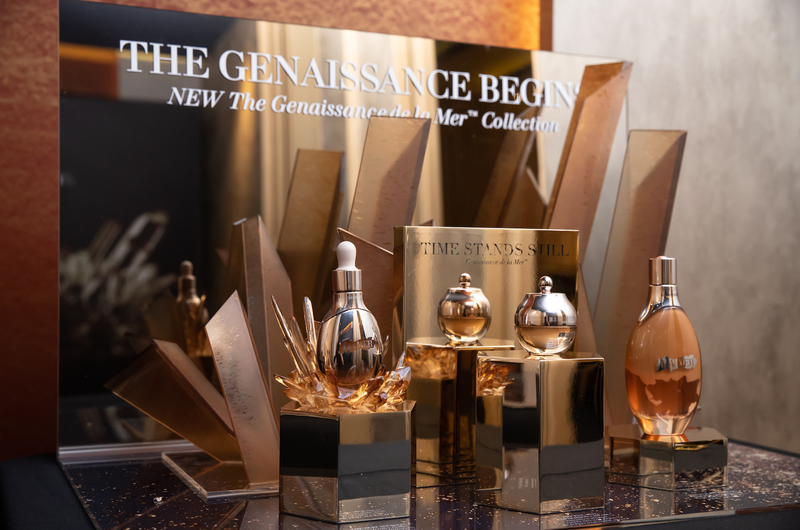 Infused with the famous Crystal Miracle Broth, this purest concentration of the legendary healing elixir discovered by aerospace physicist Dr Max Huber promises to transform one’s skin from within with every application.